The decision for North Korea to send athletes to the 2018 Winter Olympics is monumental. Not only are the games hosted in South Korea, but the two countries will play games under a unified flag. 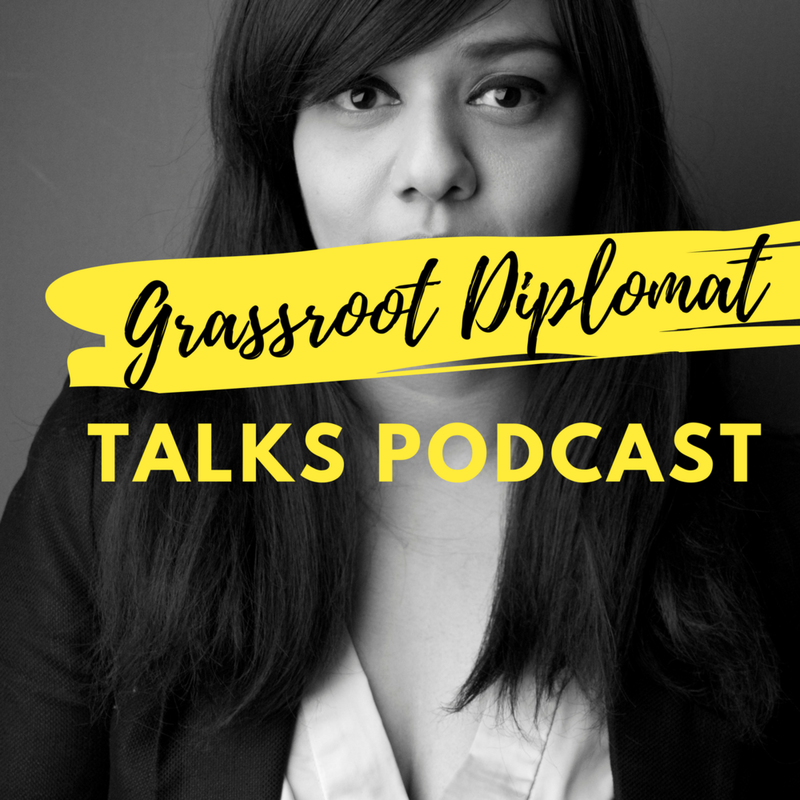 This podcast, jointly hosted by Talyn Rahman-Figueroa and Jeannette Viens, looks into how sports diplomacy is used as a tool for unification whilst also examining how international sports can be used as a vehicle for propaganda. In its history, North Korea and South Korea have decided to participate in the Winter Olympics 2018 under a unified flag. Is this a teaser for potential talks of unification?